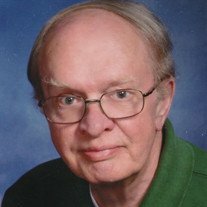 Jerry E. Kinde, age 75, of Faribault, MN, died unexpectedly on August 21, 2018 at his home. Memorial services will be held on Thursday, August 30, 2018, at 1:00 p.m. at Our Savior's Lutheran Church, 1207 Prairie Ave. SW, Faribault, with Rev. Jeff Sandgren, pastor, officiating. 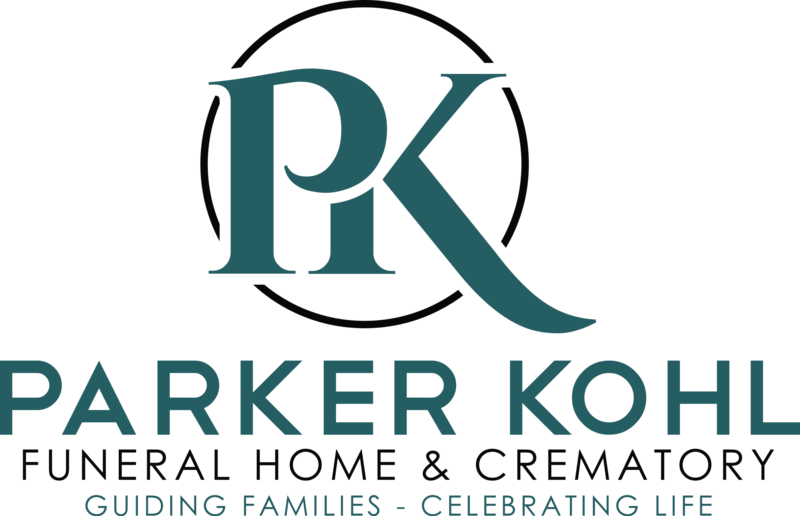 Interment will be at the Maple Lawn Cemetery in Faribault. Memorial visitation will be held on Thursday from 12:30 - 1:00 p.m. at the church. Jerry Edward was born on October 23, 1942 in Superior, WI to Edward and Alvera (Stohl) Kinde. He was raised in St. Paul, MN and had a lengthy career as an offset press operator. Jerry worked for various companies, which included Employment Security and A1 Business. He was united in marriage to Mary Alice Bendt on May 1, 1993 at Our Savior's Lutheran Church. Jerry loved to read and making model cars and collected many movies on tape and disc. He is survived by his brother, Richard Kinde of St. Paul; many nieces, nephews, neighborhood friends and other relatives and friends. He was preceded in death by his wife, Mary on June 15, 2015; parents, Edward and Alvera; and sister, Charlotte Leary.